Members of the Unite union voted to down tools amid a dispute around three-week offshore working patterns. 100% of those who voted backed strike action, of a 75% turnout. Around 45 members will take part in the strikes across the ETAP , Clair and Clair Ridge platforms. Unite said dates will be announced in “due course”. 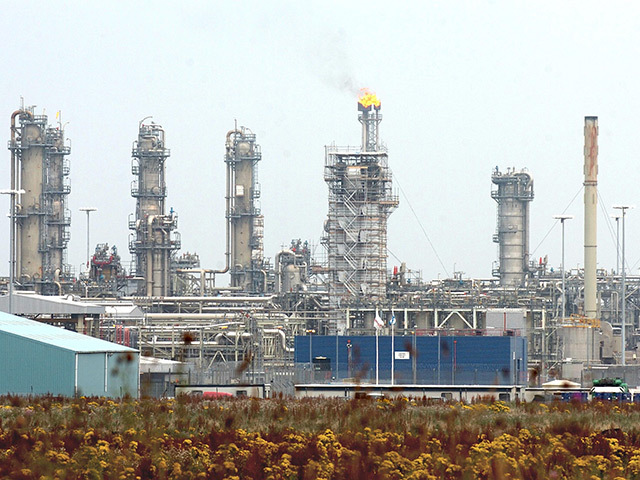 The dispute is separate from on-going strike action taking place with Petrofac and Aker Solutions workers on Total’s Alwyn, Elgin and Dunbar platforms and the Shetland gas plant. Unite said members are working three weeks on, three weeks off (3:3) rotas with no holiday entitlement and are seeking a change to either a 3:4 rota or for allocation of extra holidays. Petrofac said it offered to add two weeks’ paid holiday, which was rejected. Regional officer John Boland said: “Unite’s Petrofac members working on all BP platforms have voted emphatically for industrial action. “By 100%, the workforce are rightly demanding that their rotas be changed from the hated 3:3, and to have more time off with their families. In response, a spokeswoman for Petrofac said: “We are disappointed that Unite members based on BP assets, have chosen to reject a proposal to add two weeks paid holidays to Terms and Conditions, voting instead in favour of Industrial Action. 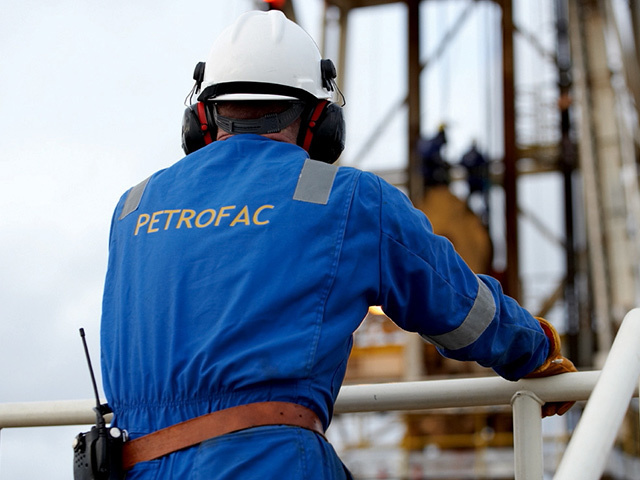 Three-week rotas have been the focal point of the separate strike action on Total platforms by Petrofac and Aker Solutions staff. Last year operators including Shell and Apache opted to change their 3:3 rotations amid claims it could have a detrimental impact on workers’ families and their mental health.